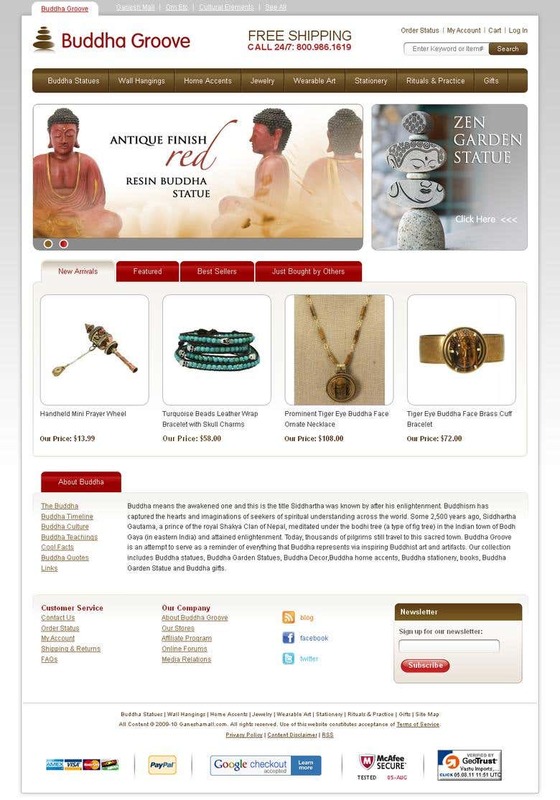 Buddha Groove is a multi store that we have developed from scratch . Our mission at Treewalker is to provide Quality Solutions and Services efficiently to the clients scattered around the globe so that the clients can achieve their Business Goals. We make strenuous efforts for long term relationship with our clients through our profound focus on Customer Satisfaction, commitment to Quality and exceeding Customer Expectations. Our core strengths of working as per the client's requirements, reasonable and affordable pricing, and high quality of services offered. Our relationships starts with a project and succeed to a long-term Strategic Business Partnership.